via DISCOM: Boban Petrovic‘s ”Zora” is our first release that has been made under Disco not Disco record label and which had huge international success reaching N#1 at Juno Bestseller chart in July 2014 (first time one name from the Balkans took N#1 in one UK chart). It was made as an official reissue of original LP album from 1984 which was one of the most expensive Yugoslav records ever sold on discogs (460 USD). How this album came into being? The story which lies behind the album might be a puzzle for a fan of mellow synth oriented funk with Balearic disco tunes. The album was released before Boban’s departure both from his music and his home country. Personal frustrations due negative political turbulences, censorship, and inability to attract more attention have become unbearable, thus Boban decided to record “Zora” in order to become less frustrated. However, while he was working on this album, bad energy was accumulating even more and more. In our interview Boban reveals: “I’ve realized that I had to make more than ten albums in order to free myself from bad energy that had gripped me”. 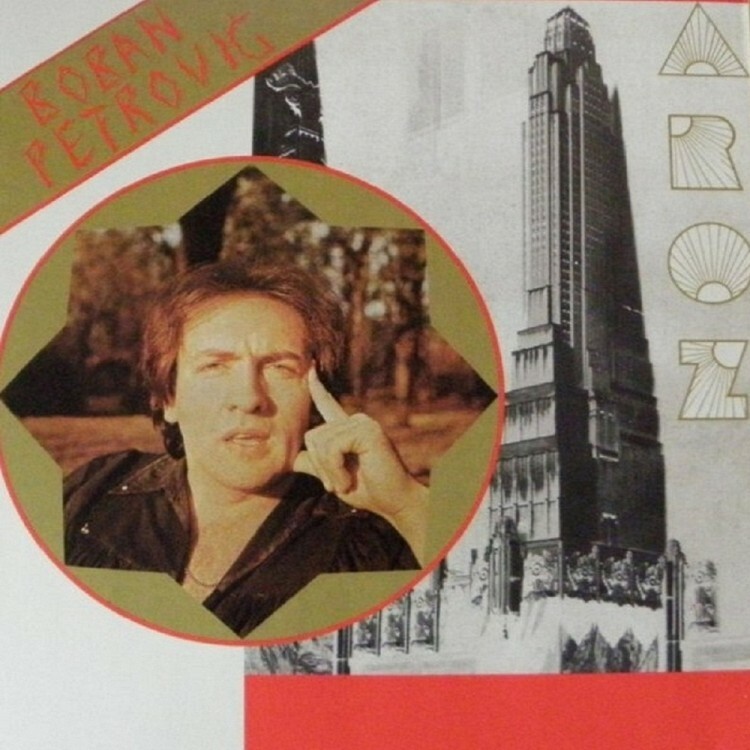 Despite all, “Zora” is top notch album in its genre which was made by the best Yugoslav musicians from that time: Furda played drums, Nenad Stefanovic Japanac slap bass, Mica Markovic sax etc … Boban’s mighty analog synth Oberhaim OB-8, as well as the impossible strange vocals, have both made psychedelic atmosphere and outstanding idiosyncrasy characteristic just for Boban. Song “Zajedno srecni” (“Happy together”), which is highly tender love song, is striking in both versions- with vocal and as instrumental. Some other songs like “U ludnici” (“In the madhouse”); “Usamljenik na dnu kosmosa” (“Loner at the botton of the universe”); “Požar u glavi” (“Fire in the head”) emanate bitterness which intertwine with sparkling madness. This remastered LP contains inner with Boban’s interview and lyrics translated in English. Future Classic: Fred Fades & Ivan Ave "Reaping"